A stay of justice has been granted for people facing city court on the evening of Sept. 1 thanks to the University of Tennessee Volunteers. Knoxville officials announced this afternoon that an evening session of City Court scheduled for that Thursday has been cancelled due to the Vols’ home opener happening the same night. 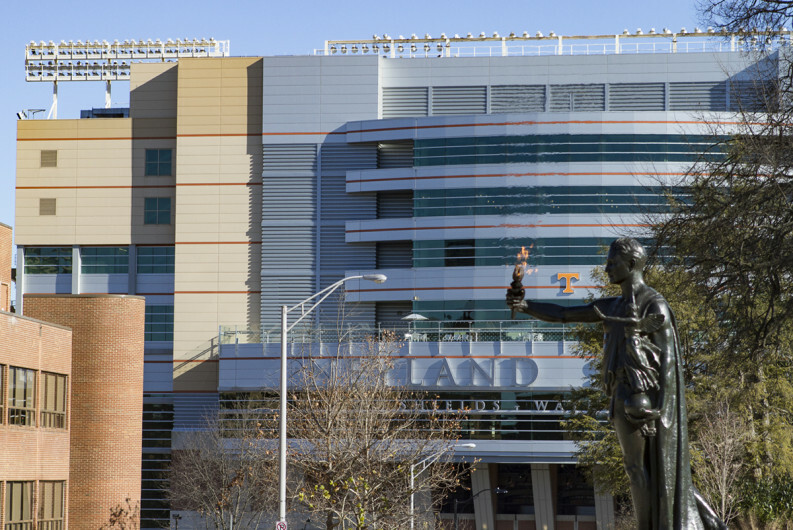 “Knoxville City Court has canceled the evening court session … due to conflicts with the University of Tennessee’s football home opener and anticipated traffic slowdowns in downtown Knoxville,” according to a statement for the city. The 2016 football season kicks off at 7:30 p.m. that day against Appalachian State at Neyland Stadium. There will be traffic. There will not be legal proceedings. Only City Court cases to be heard by Judge John R. Rosson Jr. are affected. It’s unclear how many cases are being rescheduled, though we called and asked. We’ll let you know when/if we hear back.